In this issue of the Insight Newsletter, we focus on how digital can boost loyalty programs. Download our new white paper to discover how digital communication makes loyalty programs stand out from the crowd. 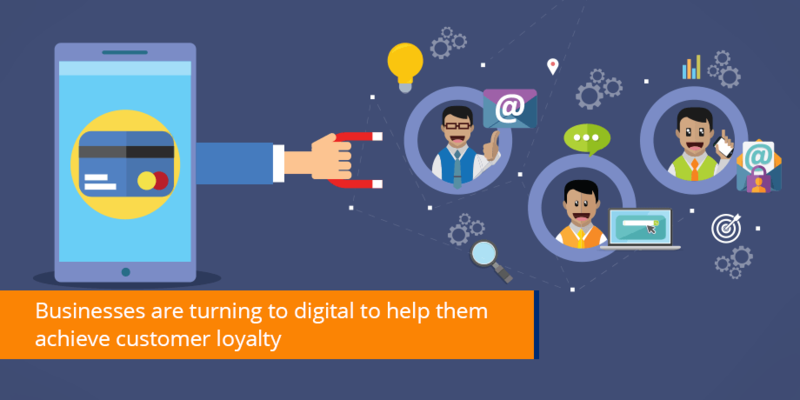 Feature: The future of loyalty is digital – get the white paper! Loyalty programs make for powerful marketing tools, but modern programs must go beyond awarding points and appeal to an individual’s need for personalized experiences and deeper engagement. Enhancing the loyalty member experience through hyper-personalized and relevant customer communications in the moments that matter. Easily converting customers to the digital process. Leveraging digital touchpoints to promote other products and services. Capturing loyalty member actions and using this insight to drive increased engagement. Customer loyalty engagement is key to success. Ross Sibbald explains how digital can increase engagement for loyalty programs. 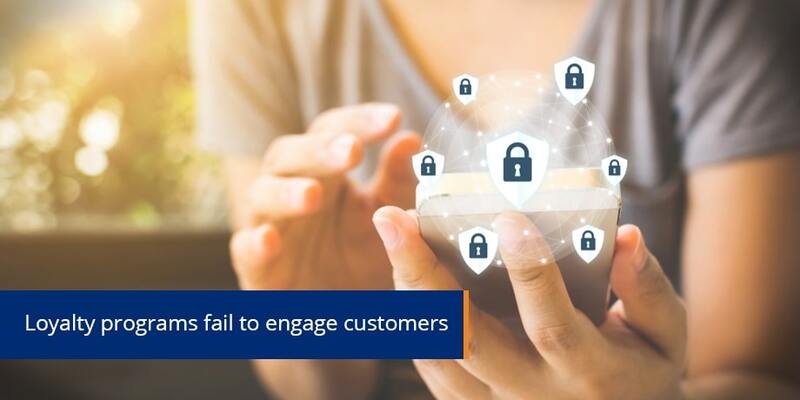 Read further to understand why customer loyalty is not achieved by driving repeat purchases, but instead, by creating a great, personalized, customer experience. Retaining customers is not easy for businesses in the digital age. 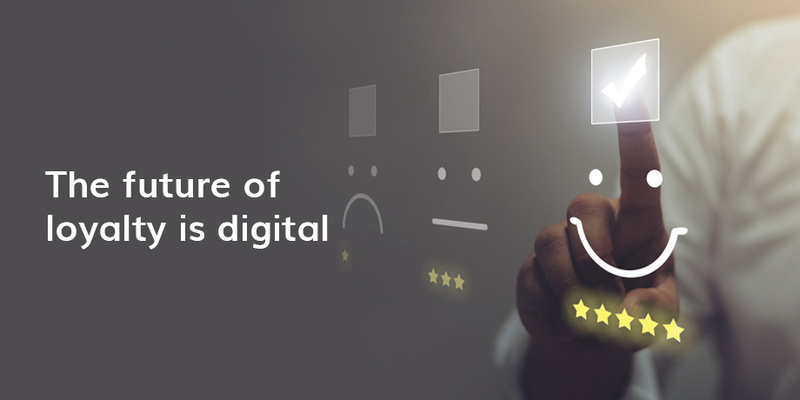 Discover how they are turning to digital to help them achieve customer loyalty. It imperative that companies be where their customers are and communicate with them on the channel they’re most comfortable. Mia Papanicolaou says a digital-first communication strategy, with email at its core, is ideally poised to drive customer loyalty.